I want a welded steel roof, Probably as popular as the flu... Anyone do this? 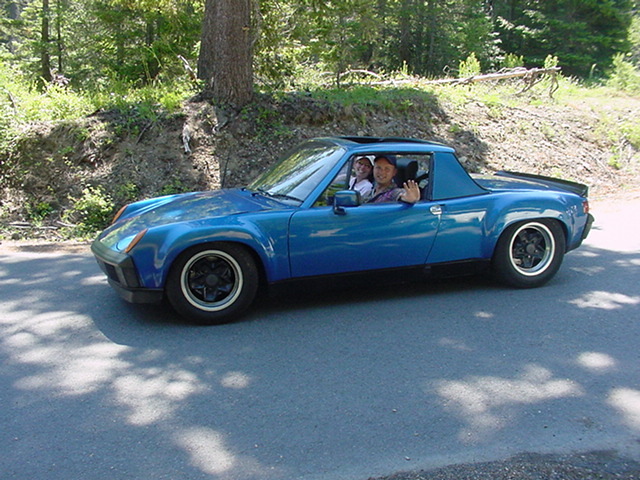 I had a 914 in the 70's and liked the targa top back then. 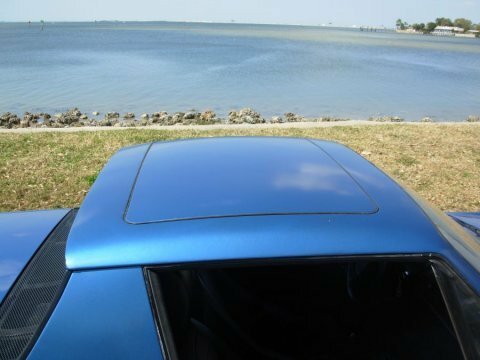 But in my middle age I have a solid dislike for convertible anythings, targa tops, sunroofs, convertibles, semi-convertibles or anything but a simple steel roof. I also like the extra chassis stiffness a welded steel top will add. 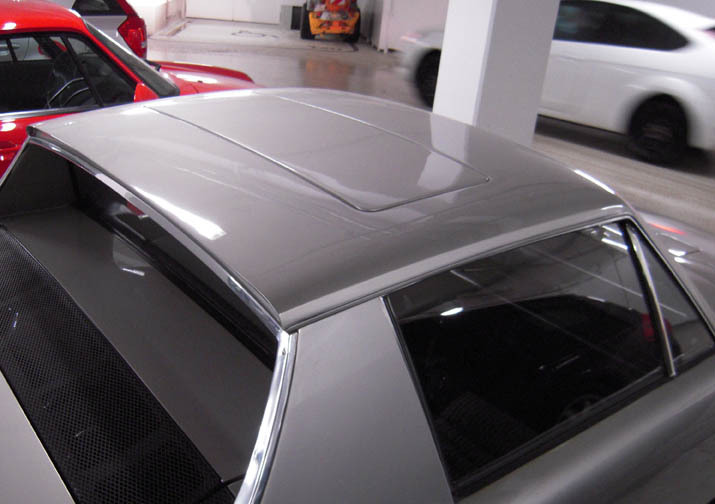 Here is a steel top but with a 924 sunroof. I don't get the sunroof but then I don't expect anyone to think a solid steel roof is a good idea either. Anyone weld a steel top on their 914? 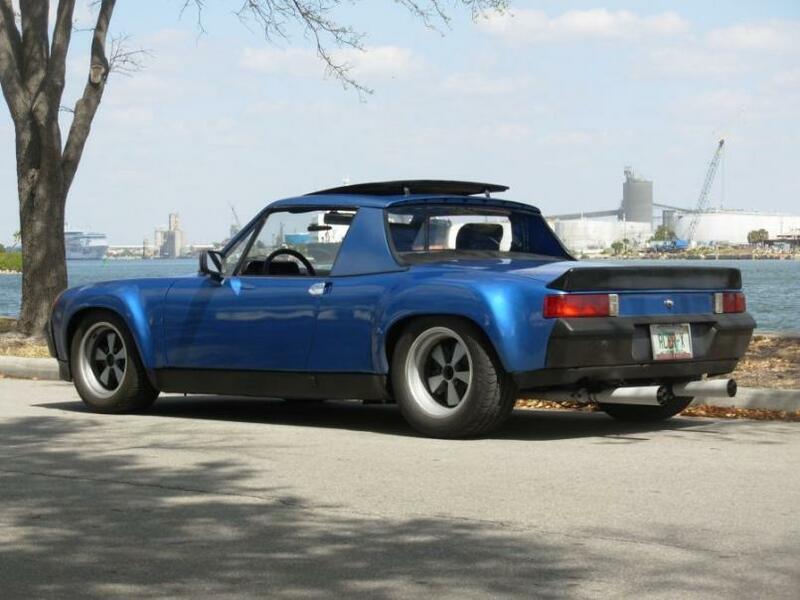 Secondly, I did that steel top and regret pretty much every day that I sold that 914. New owner loves it and just won't sell it. Others have done it without a sunroof. Never seen one in person though. Not a project for a beginner. Parts of mine...I was lucky it turned out as good as it did. Root, thanks for posting the photos of your steel top. I'm pretty much using them for a blueprint of what I want. I meant no disrespect for your 924 sunroof. It looks like a quality job. I knew few if any would agree with a solid steel top, but I did not want to insult anyone here. Your work inspired the roof part of my project. Thanks again. I remember reading about that build. The top was done beautifully. Did you have it work just like the stock 924 where you could just pop it up or remove it completely? If so I don't think it gets any better. Wow, thanks for that thread Root!!! I saw a few photos you put in a thread when you were selling your car and loved those pictures. But this thead is great! And I'm not at all worried about this type of project. I'm not doing the work (IMG:style_emoticons/default/rolleyes.gif) My brother is doing the fabrication and welding. He won't leave it alone until it is done right. 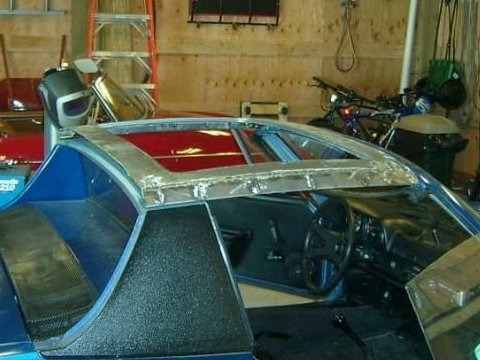 Yup, worked just like a factory 924/early 944 manual sunroof. Both front and rear drain tubes were properly installed as well. You could prop it up or just take it out and toss it in either the front or rear trunks. I drove the 914-6 daily for months in the pouring PNW rain, never leaked, not once. The interior of the car was SOOOOOOO much quieter than any targa topped 914. The chassis was crazy stiff. I'd love to do another one, but holy mother of welding! It's a lot of work. Oh yeah? My bro is cutting on my 914 pretty good which is just fine with me, obviously. Can I see more 914 cutting? Root? Anyone? Please? Dan has a really good way to put steel flares on too. There's like 5-6 944's sitting in a local bone yard about 15 minutes from my house. No way! Only manly men can handle a sunroof!